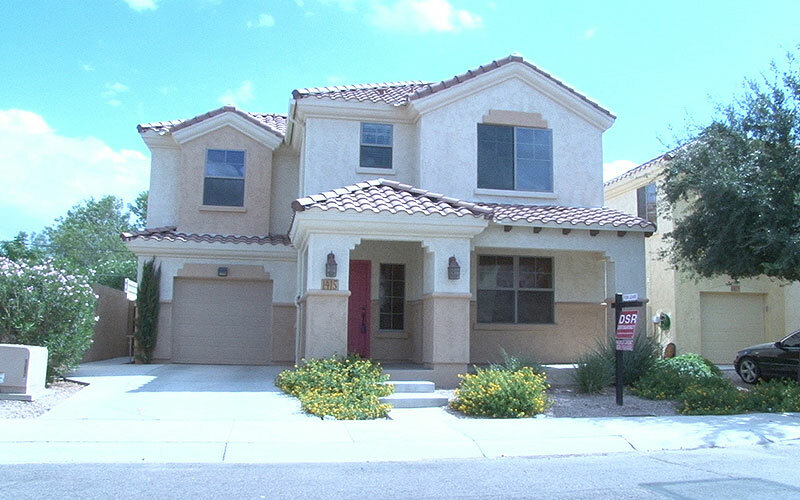 While the Valley’s economy continues to improve, the housing market has lagged. And who do the experts blame? Millennials, mostly. Millennials, once labeled “the generation of renters,” have appeared to have no interest in buying homes – until now. Sixty-five percent of millennials ages 21 to 34 looked at real estate websites and apps in August, according to a recent report from Realtor.com. The push comes at a time when it’s more expensive than ever to rent, according to Zillow Real Estate Research. According to Zillow’s research, renters can expect to spend 30 percent of their income on rent, while buyers can expect to spend 15 percent on a monthly mortgage payment. These numbers change slightly for Phoenix, with 28 percent of income spent for renters and 17 percent for buyers. Regardless of the numbers, some millennials said they continue to fear the commitment of buying a home. Despite the reluctance of some, the generation makes up about 68 percent of all first-time buyers, according to the National Association of Realtors 2015 Home Buyer and Seller Generational Trends report. Huntzinger said he’s optimistic because of the affordable housing prices along with low interest rates.